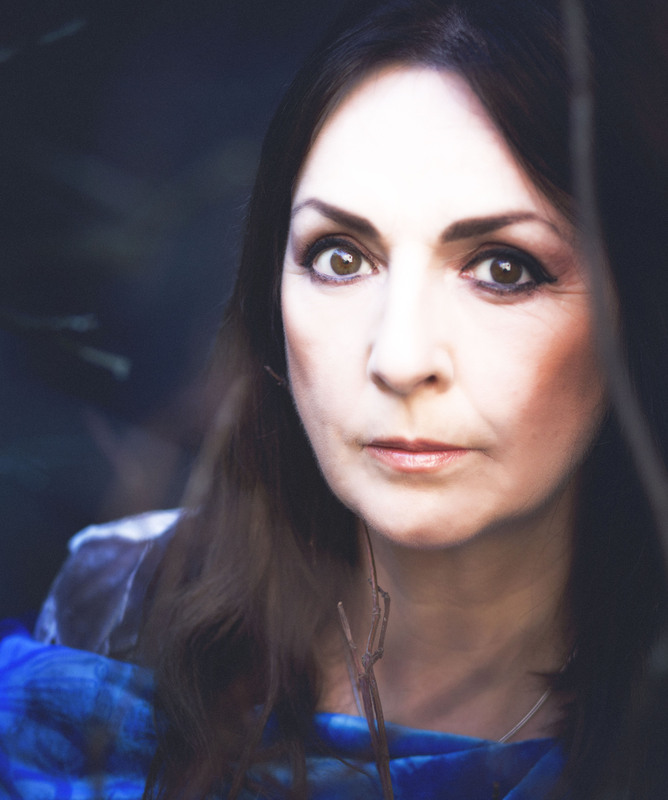 Moya Brennan, Voice of Clannad and First Lady of Celtic Music is touring internationally to showcase her newest studio album Canvas. She comes to the UK in Spring 2019. After her outstanding performance in Spring 2018 at Canterbury Cathedral Lodge, we are thrilled to have her returning in 2019 to play at the Gulbenkian. When Bono stated recently, "I think she has one of the greatest voices the human ear has ever experienced", he was heralding what many people know already about The Voice of Clannad, Moya Brennan. She sings like nothing you’ve ever heard before! So it makes sense that her live solo shows – with all the musicality and power of Clannad but with added, heart-warming intimacy – should be such a rich and moving experience. Her effortless vocals and timeless music pay homage not only to her vibrant traditional Irish heritage but also her grasp of contemporary forms. This is very much in evidence on her new album which was largely co-written with her daughter and son, Aisling (26) and Paul (24) who are both in her band along with Irish harp and violin virtuosos, Cormac De Barra and Lia Wright. With Clannad, Moya rose to prominence with a pioneering approach to traditional music which has garnered them 15 million record sales worldwide and a string of awards, including a Grammy in 1998. Their sound has since become the benchmark for the Celtic music genre. Sister Enya joined Clannad for a time before pursuing her own successful career. Moya’s solo career has continued that success with 9 albums to her credit and more in the pipeline. Her live show has developed into a visual as well as auditory spectacle with rhythm, atmosphere and vibrant harmony. “Ireland is changing rapidly but one thing that remains constant is our love of music and wanting the whole world to hear it. I love being part of that” says Moya.